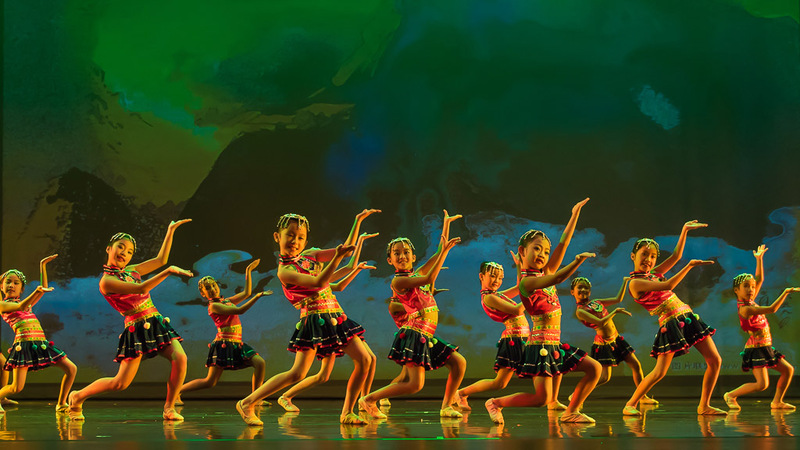 Join us for this exciting opportunity to immerse yourself in East Asian art, dance, and music and to celebrate the Asian American Heritage Month. Featuring special cultural performances in collaboration with Houston Chinese Alliance and Oriental Arts Education Center. Come in your Traditional Garment!